Total Glass and Paint Service is a family owned and operated business in Hartford, Wisconsin established in 1960. Providing reliable and personalized service along with quality products in a family-friendly environment has given us an edge over our competition. As a long-standing staple in our community, we have been known as the place to go for people to get fast, reliable service. 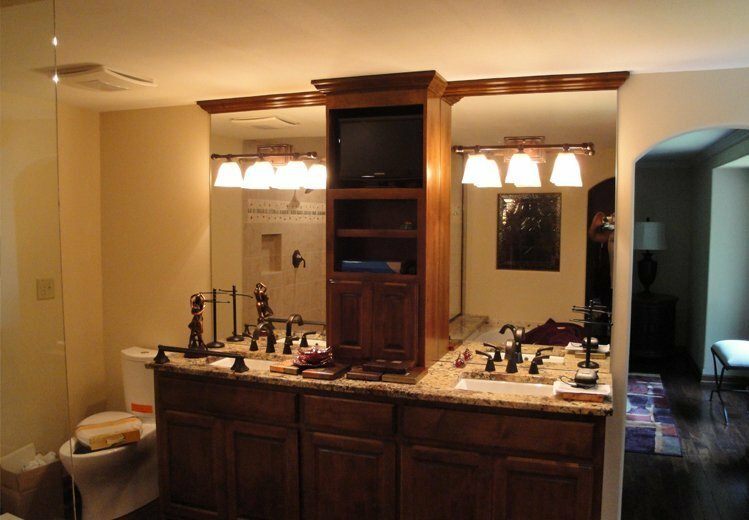 Our goal is to provide complete customer satisfaction to the best of our ability. 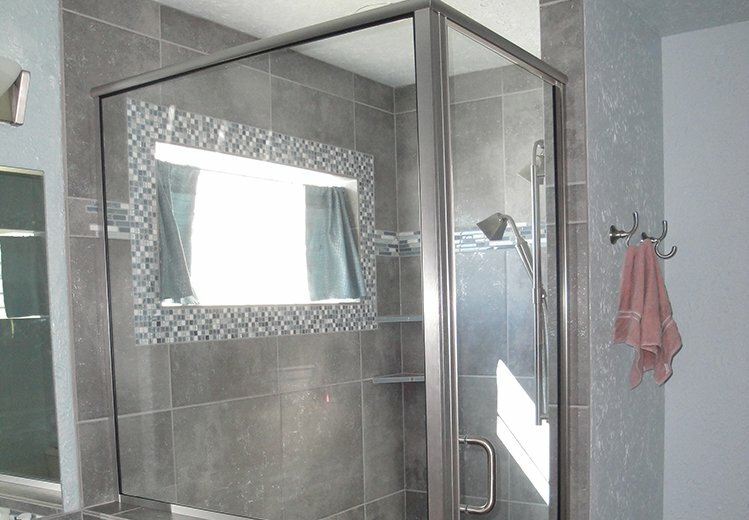 We are a full service glass and paint shop specializing in many types of high quality paints, shower doors, mirrors, glass replacement, screen repair, window treatments, and commercial door and window repair. Total Glass and Paint has served customers in Hartford, Erin, Polk, Jackson, Thompson, Rubicon, Neosho, Cedar Creek, Germantown, Slinger, West Bend, and Richfield. Total Glass and Paint can also help customers in: Dodge, Milwaukee, Waukesha, and Ozaukee counties. 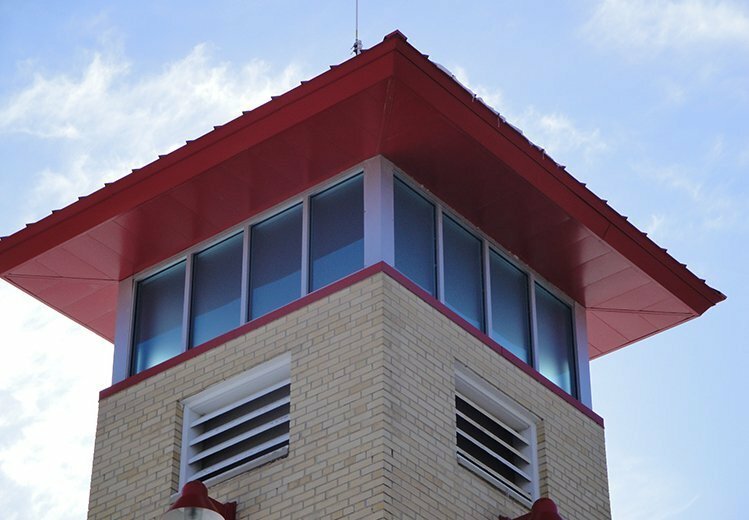 With an emphasis on residential glass repair, no job is too small. Why not call or visit us today! We look forward to doing business with you! 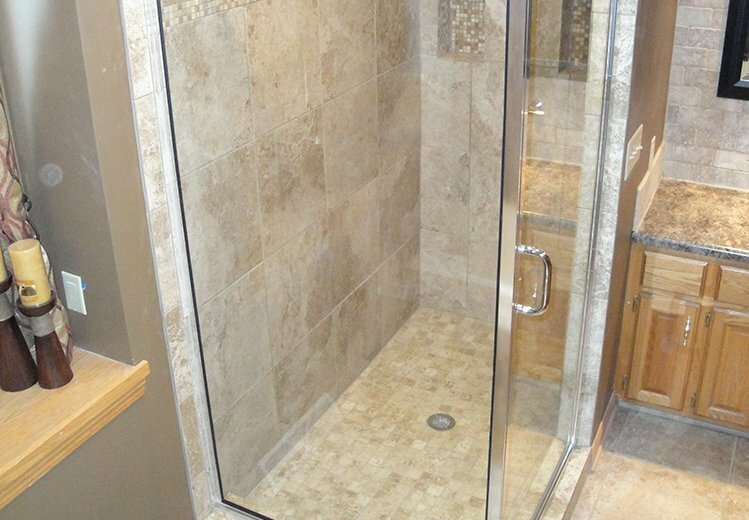 We are a full service glass shop specializing in shower doors, mirrors, glass replacement, screen repair, window treatments, and commercial door and window repair.